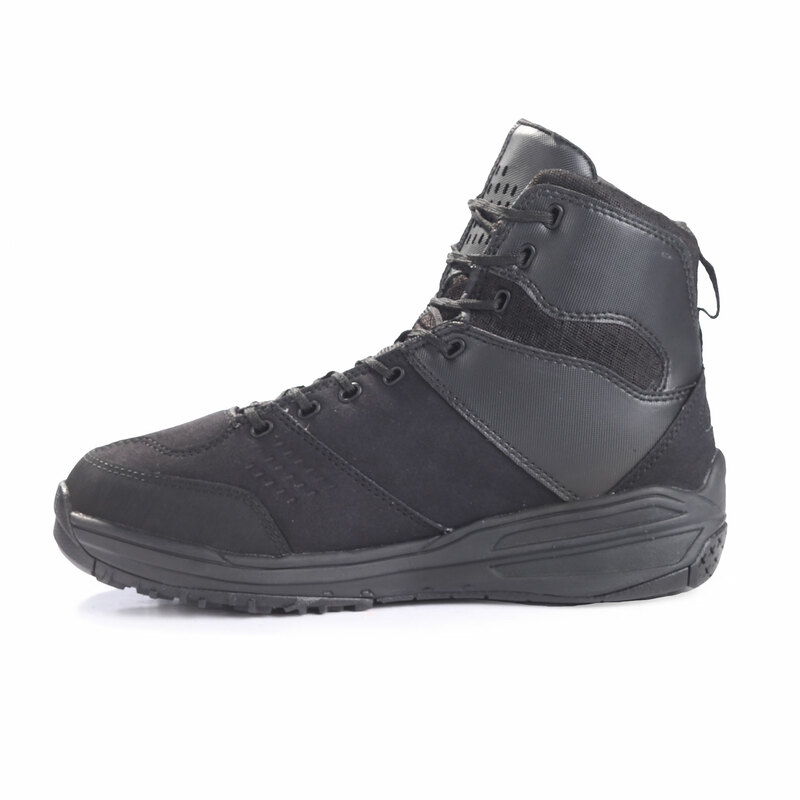 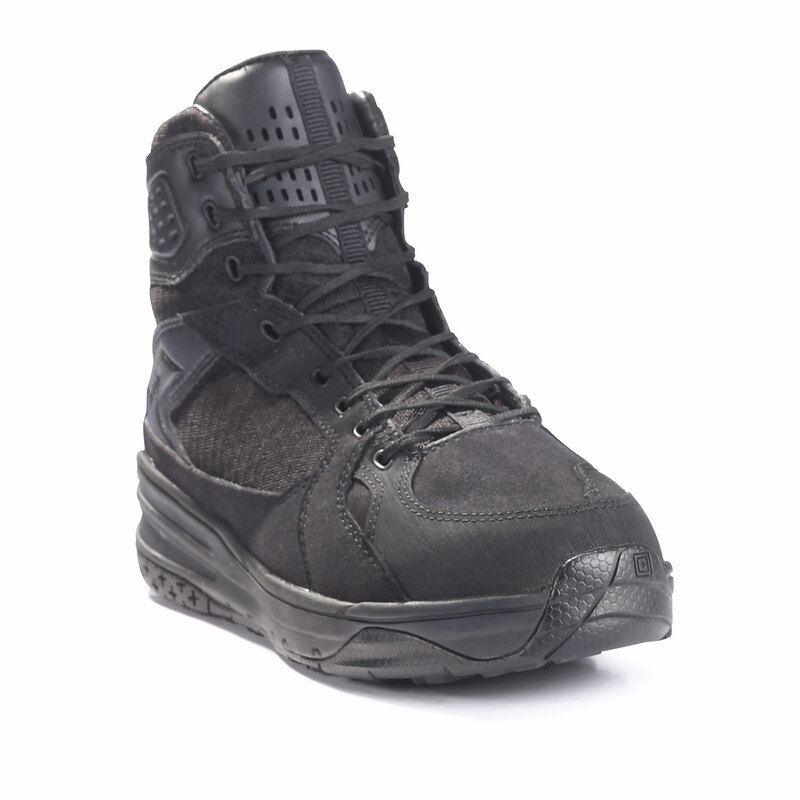 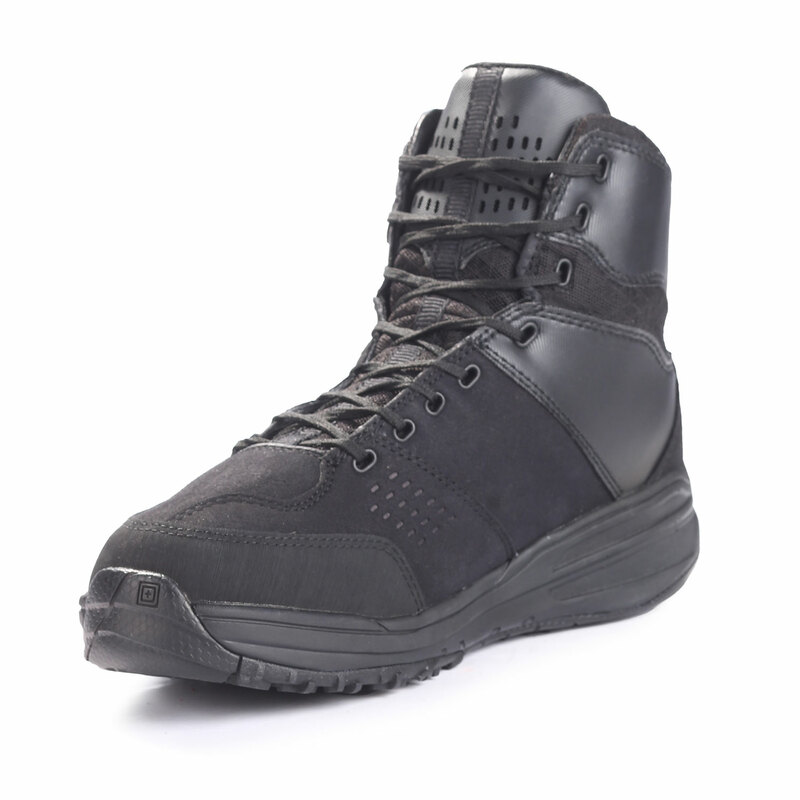 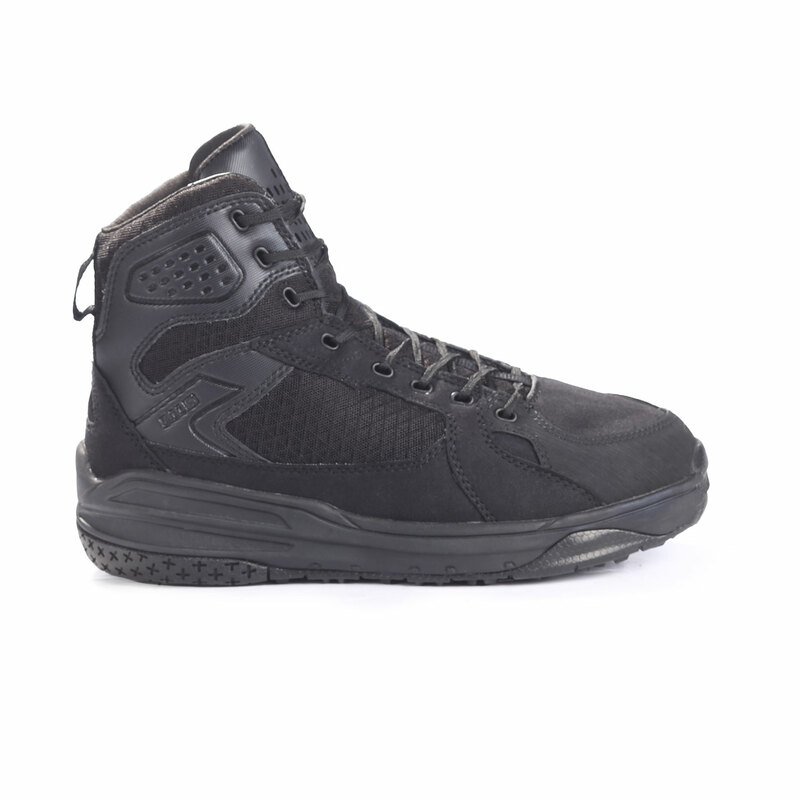 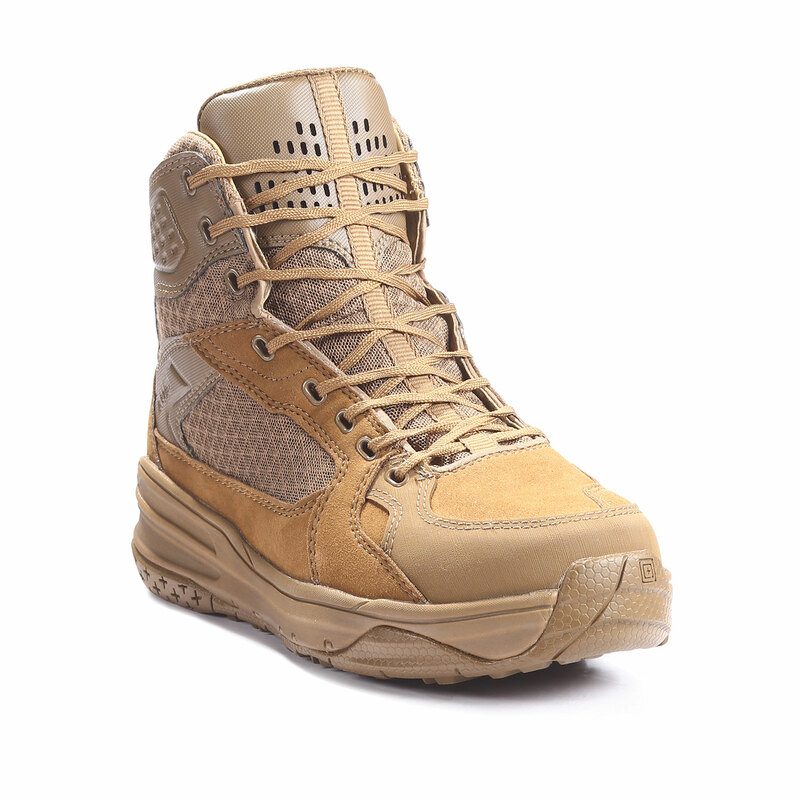 5.11’s Halcyon Tactical Boot is the ultimate combination of comfort and durability. 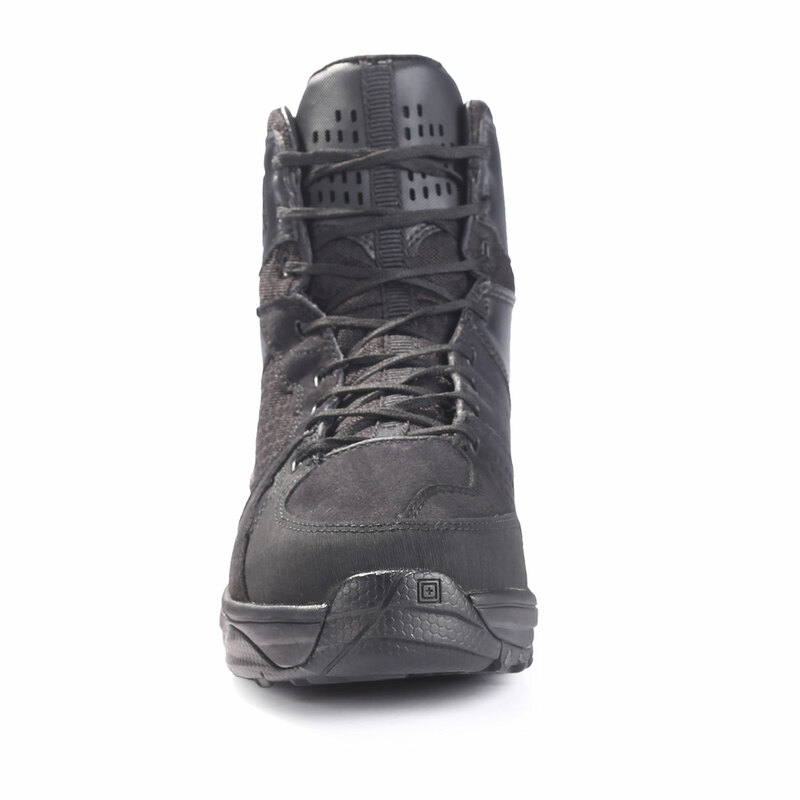 Constructed with breathable, abrasion-resistant, polyester air mesh panels and quick drying Clarino™ micro suede Rapid Dry synthetic leather to keep your feet dry. 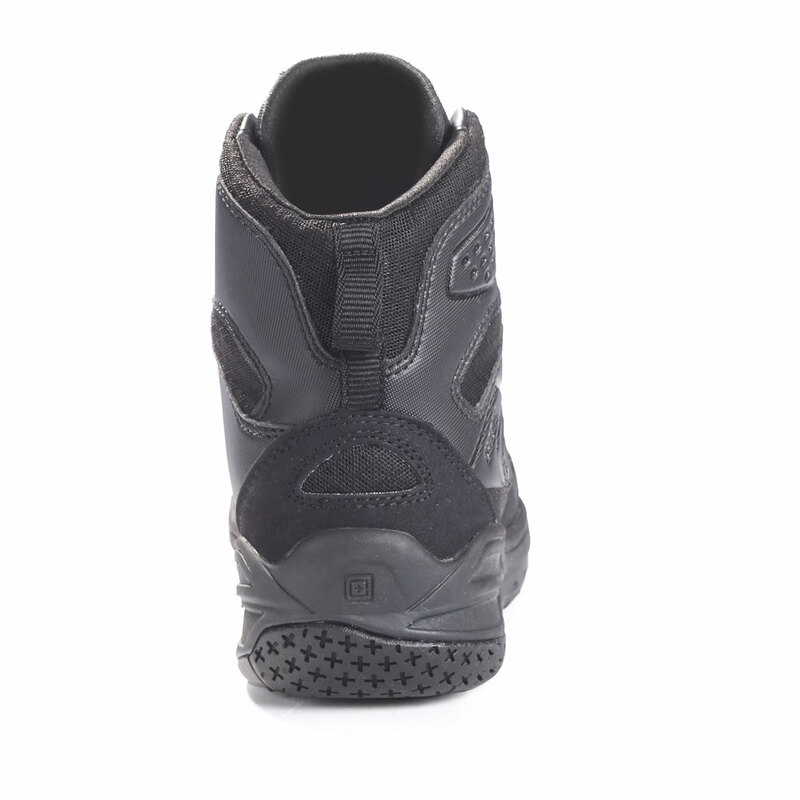 The Agion® anti-microcrobial lining inhibits the growth of odor causing bacteria to keep your feet fresh. 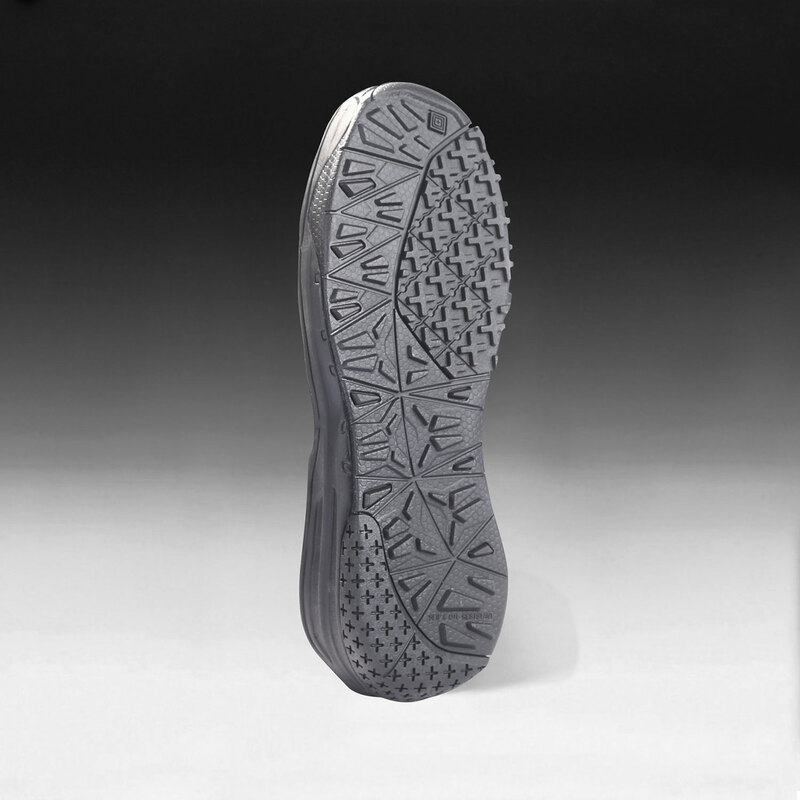 An OrthoLite® insole delivers impact absorbing cushioning for increased comfort and performance. 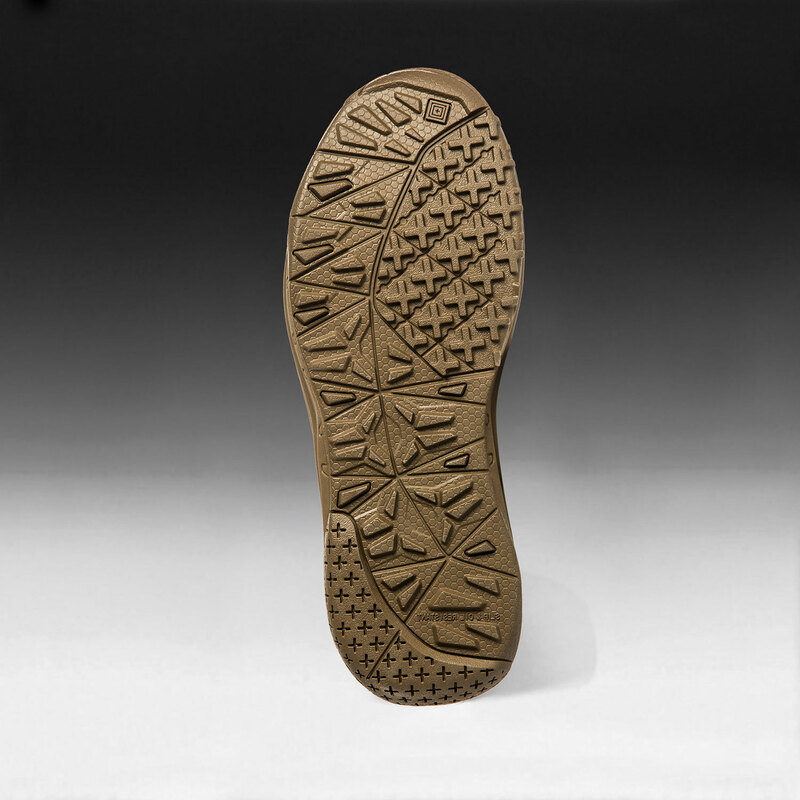 The multi-tread outsole provides positive traction with slip- and oil-resistant performance.